In Nov. 2013, Hope Blooms pitched their dressing business on Dragon's Den. Watch these 6 youth from Halifax, NS wow the Dragons and make a deal for $40,000. There is a saying that it takes a village to raise a child, Dragons. But sometimes, it might just take the children to raise a village. 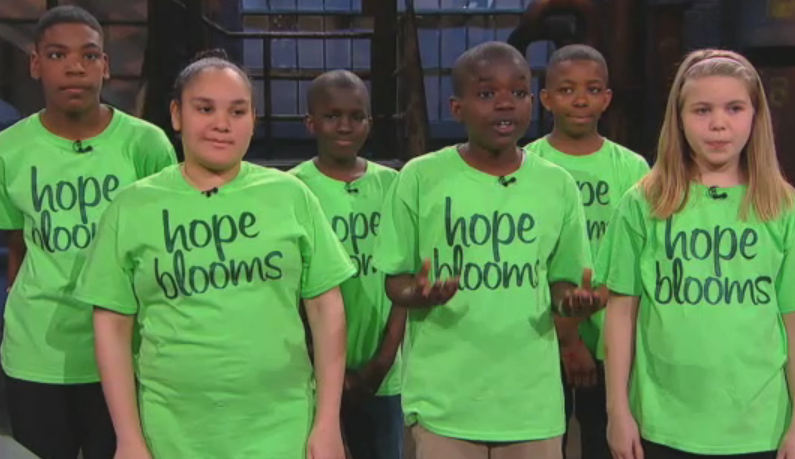 On November 14, 2013, 6 youth from Hope Blooms pitched on Dragon’s Den. They asked for $10,000 in exchange for 5% profits, in order to build a greenhouse that would allow them to grow their produce year round. 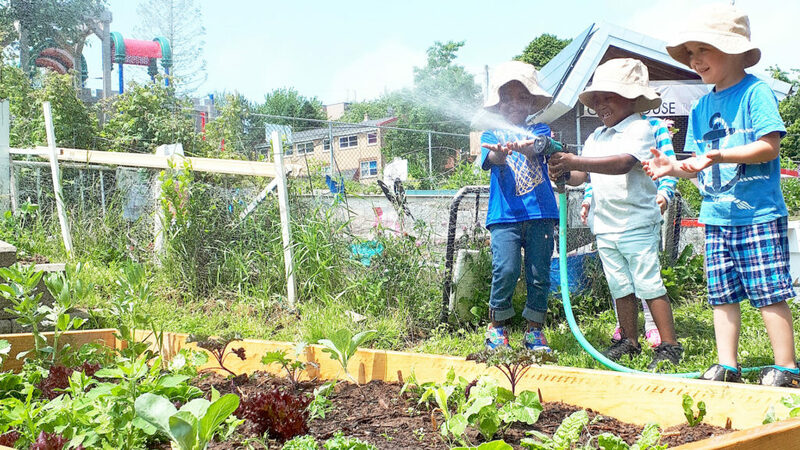 They struck a deal for $40,000, with all profits going back into Hope Blooms. Watch Mamadou, Tiffany, Christiana, Kolade, Bocar, and Craig as they wow the Dragons. Our motto is when you change the way you look at things the things you look at change. Dragons, we are a group of young changemakers from the inner city of Halifax. Many may see us as cute children, but when you change the way you look at us you will see fierce social entrepreneurs working very hard to build big futures and make the world a great place for children to grow up in and make their dreams come true. We are here to make a deal with one of you fierce and wonderful dragons. Dandelions are often just seen as weeds and not worth much at all and they are often overlooked. But looking closer at dandelions they are actually medicinal flowers and healthier than blueberries for your eyes. Coming from an inner city we are often overlooked as well and people just don’t see our potential. 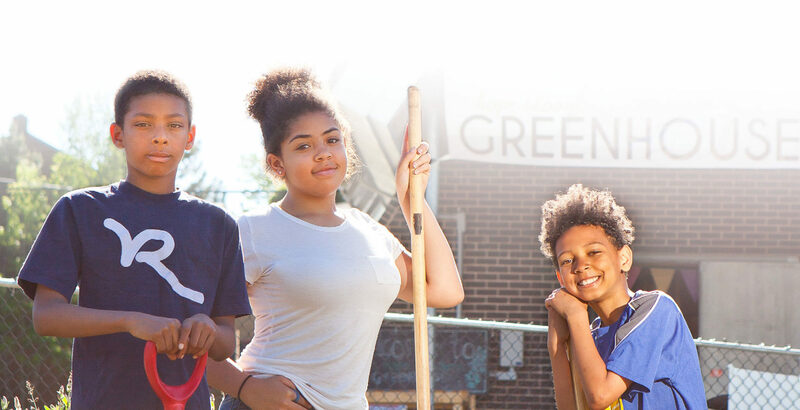 We want to break the stigma around inner city children because we believe every child is full of their own possibilities.